In 2017, audiences at the Cannes Film Festival booed several Netflix films when the streaming giant’s logo appeared on screen. The crowd reaction was in response to Netflix’s decision to circumvent a theatrical run and release their films “direct-to-platform.” Well-known for being defensive of their cinemas, French audiences did not appreciate the move, and controversy marked the festival. Since then, tensions between Netflix and Cannes have only intensified. 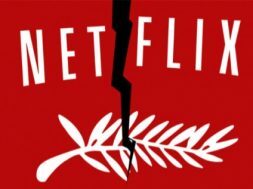 In a recent interview, Cannes Film Festival director Theirry Frémaux stated that streaming-only entries would not be eligible for awards and that Cannes was considering banning those films from the festival altogether. In response, Netflix has threatened to pull five entries from consideration. 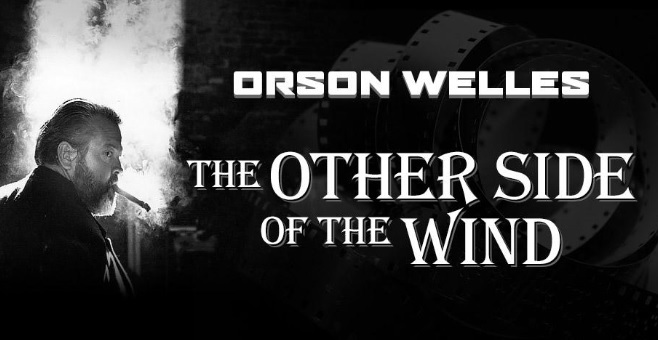 Jeremy Saulnier’s The Other Side of the Wind will only stream on Netflix, and may be barred from Cannes. The French institution’s defense of theaters is not unwarranted; technology’s ruthless march to greater heights has spurred numerous reinventions of every artistic medium; film is no exception. More hi-tech sophistication has been beneficial to most aspects of cinema. The litany of improvements brought to the movie industry in the last decade provides opportunities for greater achievements in visual effects, sonic temperament, and, where the internet is concerned, ease of distribution. While that last point has been a boon to new filmmakers and expanding internet juggernauts, one crucial part of the film industry is suffering: movie theaters. Long under threat from the increasing quality and affordability of home entertainment systems, the advent of internet streaming services and their “direct-to-platform” releases might prove to be a death blow to theaters everywhere. Unfortunately, the Cannes response is “too little, too late” to save cinemas, and their move against streaming services (Amazon and Hulu are sure to follow Netflix) is only hurting films. No one expects a future where theaters are a rarity, but that is what’s coming. Trying to keep Netflix from the table is just taking exposure and a chance for major critical success away from worthy movies. 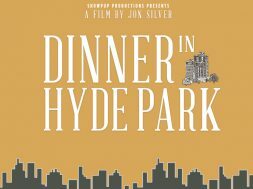 Being distributed by a major streaming service is, of course, a huge step in any filmmaker’s career. However, the volume of new projects released online is growing rapidly, and new movies still need festivals to help them stand out. Cannes programmers need to decide: What is more important — movies, or how they are presented? The inevitable fall of movie theaters will be the end of an era, and many happy memories will go with it. However, online streaming comes with huge benefits. 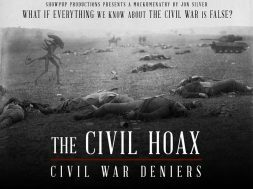 Not only are new filmmakers being funded more than ever, the phenomenon has immeasurably expanded audiences. A standard Netflix subscription is $11 a month, less than the price of a ticket at many theaters. People who could not afford to see movies often now have the financial freedom to watch as many films as they want. The medium is changing, and anyone who can’t appreciate these enormous improvements is stuck in the past. 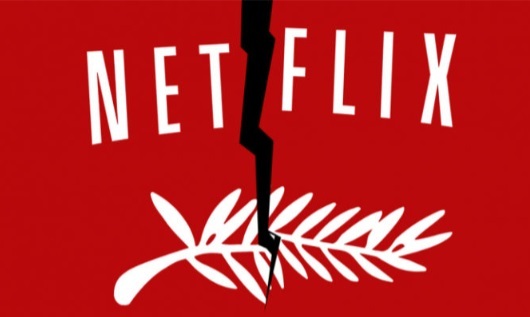 It looks as if Cannes officials have chosen to be a relic of this group, despite the implications of their protests on future films bought by streaming services. Maybe it’s telling that the news about potentially banning streaming movies came alongside an announcement that Cannes has prohibited selfies on the red carpet, claiming it “hurts the quality of the climbing of the steps.” There’s really no line that adequately follows something so ridiculous, so I’ll just go see a movie in theaters and then say a sad au revoir. Hank Strickler is a ShowPup contributing author.